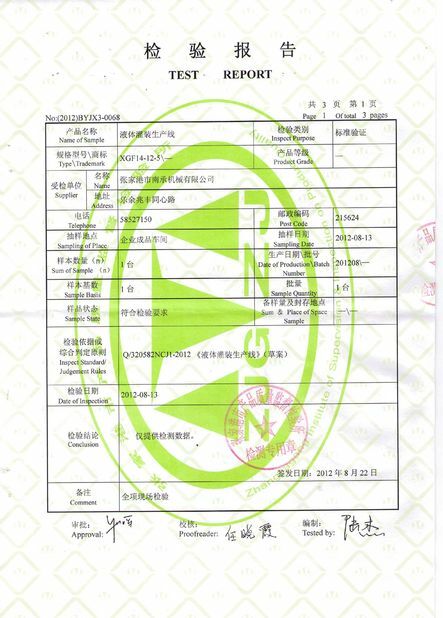 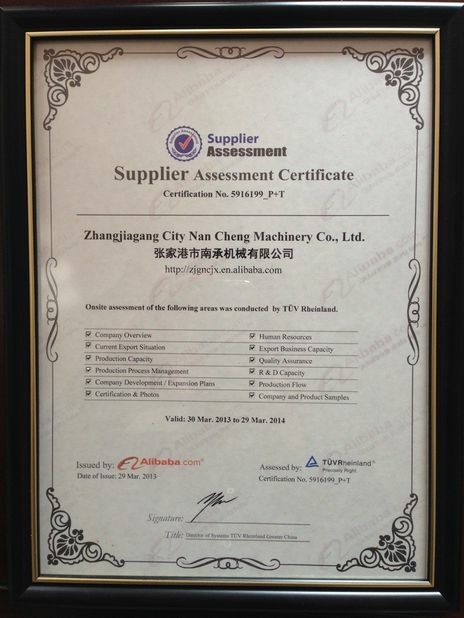 Our factory has receive many International Quality Certification, apply them every year, and our some ficilities are imported from big brand, such as Siemens, Mitsubishi,Omron,Schneider and so on. 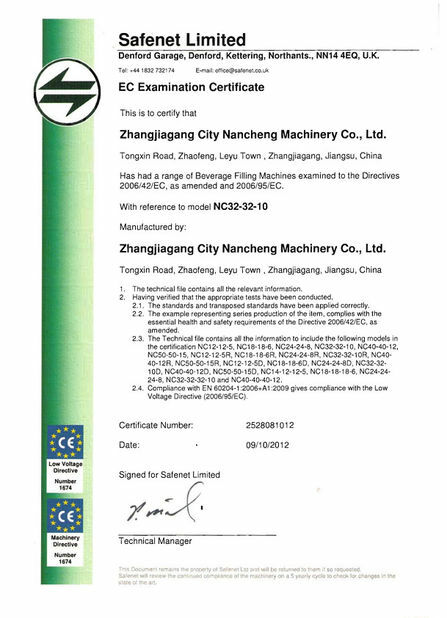 The engineer has passed their business qualification certificate，our sales are all passed their professional certificate. 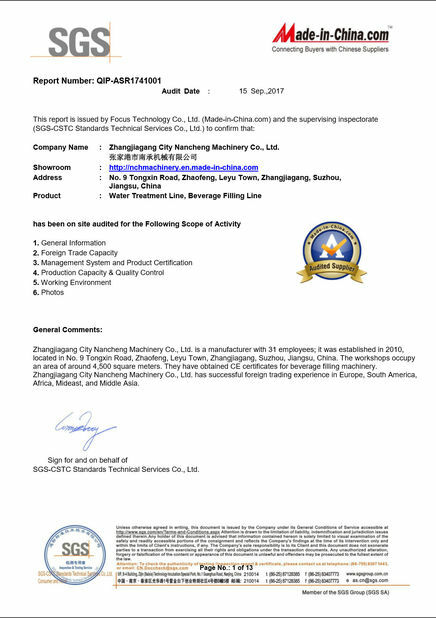 Welcome customers to our factory for visiting.